A Cautionary Tale illustrates the health and economic burden of the obesity epidemic in the UK. 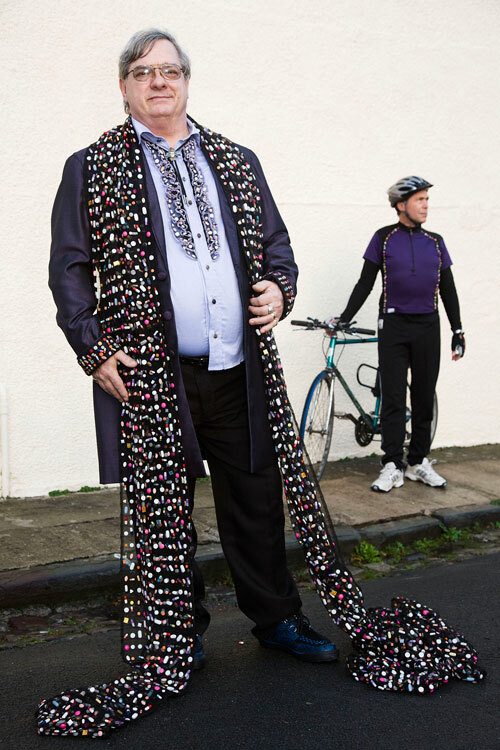 The work is based on the medical records of two middle aged men, called simply Mr D the Driver and Mr C the Cyclist. The work incorporates all the medicine prescribed to each of these men in 2006.